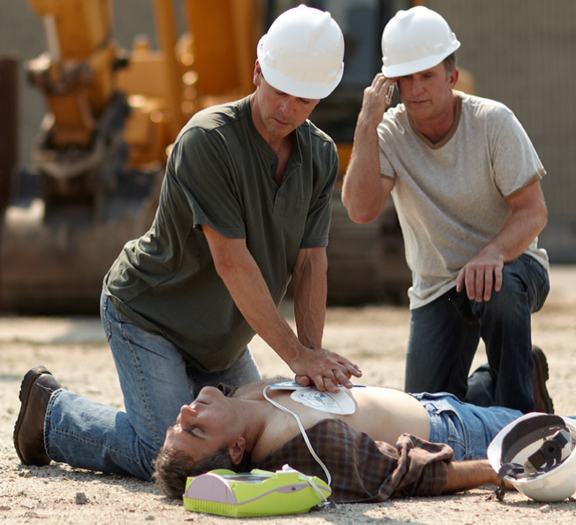 Cardiac Arrest is a real part of the workplace and time is very much of the essence! For us we would prefer the odds of applying an AED. What would you or your colleagues prefer? 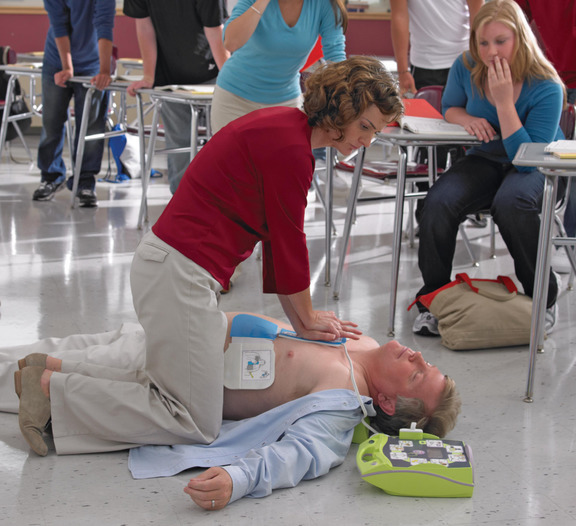 Automated external defibrillators (AEDs) are portable devices used to check the heart rhythm and can also send an electric shock to the heart in order to try to restore a normal rhythm. 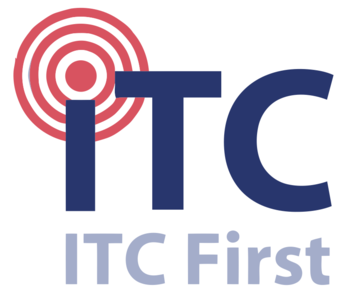 They are used to treat sudden cardiac arrest, a condition when the heart suddenly and unexpectedly stops beating, and are increasingly being aquired by businesses. 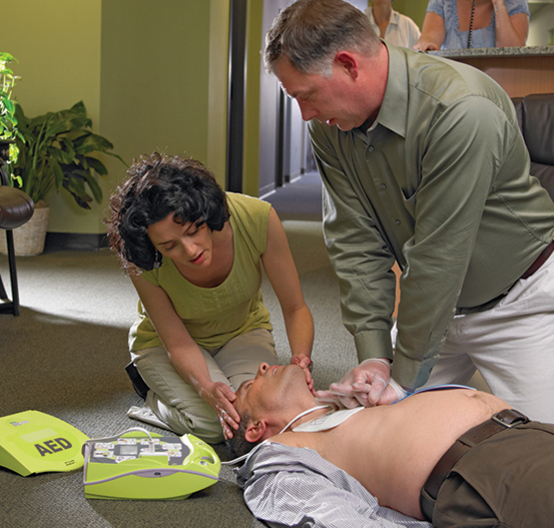 Only ZOLL’s AED Plus is equipped with Real CPR Help technology. The sensor in the pads lets the AED see each chest compression and lets you know how you’re doing. It guides you, with prompts and a real-time bar gauge, to the recommended depth and rate of compressions. The AED Plus is the only AED that helps you fully comply with the ERC’s 2010 Guidelines because it is the only AED that lets you know when compressions are 5 to 6 centimeters deep. ZOLL updated its Real CPR Help technology to comply with the new Guidelines for compression depth during CPR, reflecting the increase from 4 to 5 centimeters deep to 5 to 6 centimeters deep. To be sure that your CPR complies with the 2010 Guidelines, you need to know when your chest compressions are 5 to 6 centimeters deep. Only the AED Plus can assure this level of compliance. Yor Training can now offer the ZOLL AED Plus available to order online by a simple click of a button here. Alternatively, please complete the enquiry form here and we will respond quickly. 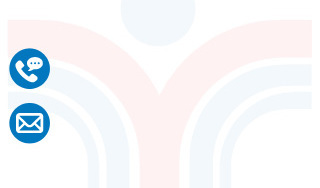 Alternatively you can call 01653 228735 or 07748 965696 or email chris@yortraining.co.uk today. One-piece CPR-D-padz Electrode for quick, easy application. Lid that acts as a “passive airway support” to maintain the victim’s open airway. Back-lit display screen that provides simultaneous text with every audio prompt, and a circle of lighted graphical icons that show what to do. Display screen that presents the elapsed time and number of shocks delivered, critical information needed by Emergency Services personnel when they arrive. 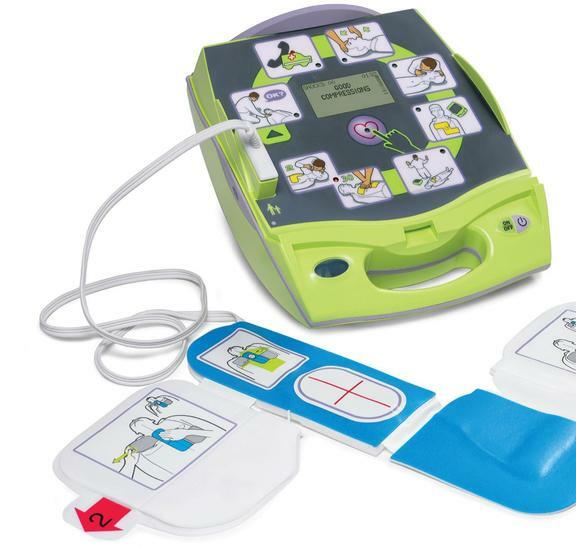 ORDER YOUR ZOLL AED PLUS NOW! Only £1,350.00 includes free delivery!